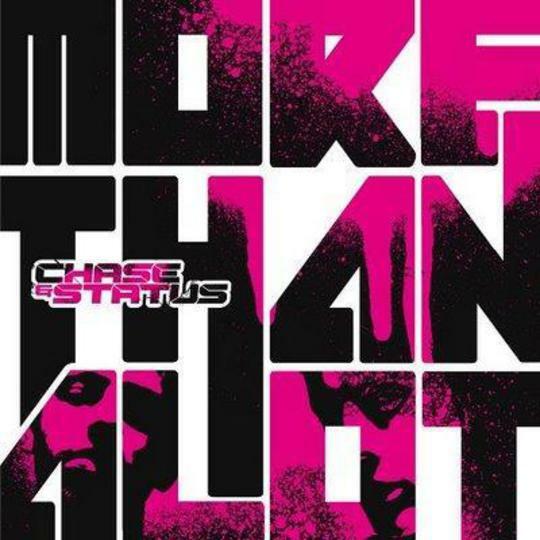 *Chase and Status * are set to release their unusually titled More Than Alot (one can only assume a misspelling of “A Lot” ) amongst the current mire of Drum 'n' Bass dirge currently overflowing our musical bath. With Pendulum’s début Hold Your Colour _set to go platinum, are we asking ourselves: _‘what has the world of Drum 'n' Bass left to offer me?’ With music fans embracing dubstep as the sound of the streets, the darkstep side of D'n'B is being sidelined for slow, surging bass and snappy snares. Chase and Status have pre-empted this backlash, creating what will probably be heralded as the best drum and bass album since Hold Your Colour. _More Than Alot _does not simply contain a fistful of explosive D'n'B hits for you to bounce around to: it is far more adventurous in its scope and vision. The album includes intelligent, liquid forms of the genre, a smash hip-hop hit and even some well-seasoned dubstep treats. After the gentle introduction of 'Can’t Get Enough', the thrillingly satirical 'Music Club' judders out of the darkness at a sickening pace with horns blaring. It is incredible that this is followed by 'Against All Odds', and thankfully, it has nothing to do with Phil Collins, as C & S sample the Incredible Bongo Band’s 'Apache' break and recruit London’s emcee Kano into the mix; this, for me, means that C & S have created the UK hip-hop smash of the year. Liquid elements return to do battle with ragga vocals on 'Street Life and the staggered, metallic bass line of 'Smash TV' features an entirely appropriate Axl Rose vocal sample. Plan B sings, raps and plays guitar (all a bit cheesily) on the passively aggressive Pieces; all before C & S pull their final rabbit out of the hat. 'Eastern Jam' cuts up around a Bollywood female vocal (in Hindi, natch) before turning on a dime and stepping into dubstep alley. Similarly, Running begins and ends in a style reminiscent of Kraftwerk, but its momentum is so dramatically manipulated that, when it moves towards dubstep, I can only describe the experience as something akin to taking a trip in the tardis. C & S’s insistence on bringing back intelligent flavours may satisfy the ambient junglist in you, but the soulful vocals are a little too much to stomach, particularly in light of how progressive the rest of the _More Than Alot _is. 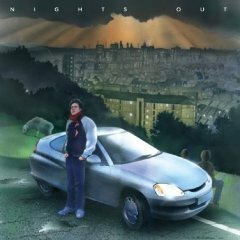 A mostly dynamic album, one that truly understands how people listen to music in 2008; I recommend this one a lot.